Mr. C says you must hold a cookie in milk for exactly 12 seconds. No more, no less. 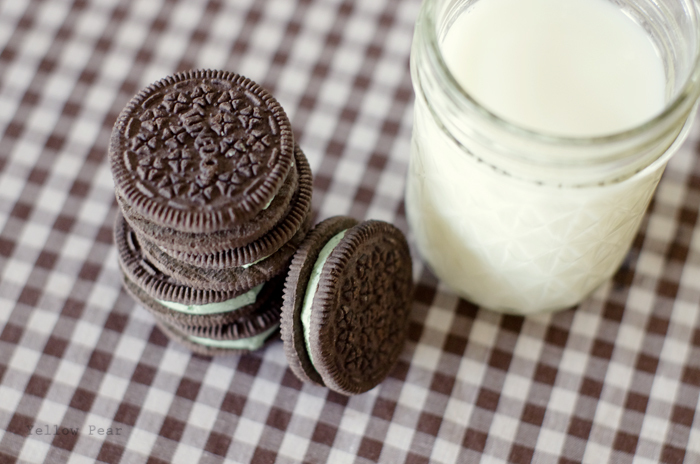 It results in the perfectly milk-dunked cookie. Oh gosh. Stop summoning me with your siren call you evil, delicious cookies. Let me be...(healthy). MMMmmmm! They look and sound delicious! 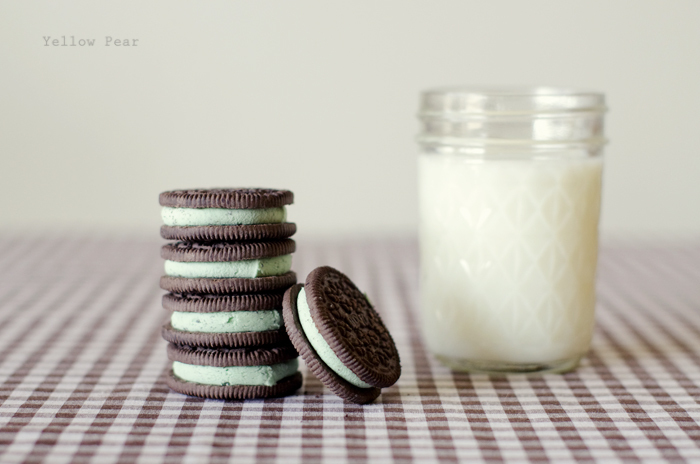 And I AM a fan of oreo's so these would be divine! Too bad (or good thing) we don't have a Safeway nearby!